This morning I assisted a teacher with setting up ProjectsPLUS for her class. This turned into an interesting discussion about the necessary elements of project-based learning. Critical thinking – The project enquiry promotes complex problem solving and higher-order thinking skills. Choice – The project gives students the opportunity to make decisions. Collaboration – The project gives students the opportunity to test their understanding and decision-making with peers. At the same time students should have the opportunity to critique the work of other group members. 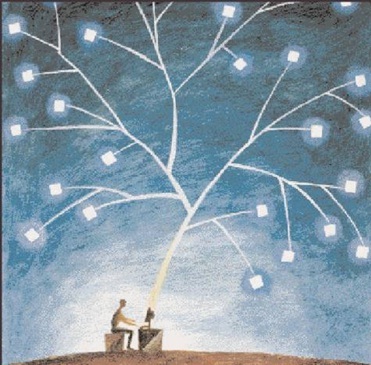 Creativity – The project allows students to be innovative when creating a solution to the problem posed by the task. Ownership – The project task is driven by students (with prompts and scaffolding from the teacher). Relevance – The project enquiry is linked to the real world. Engagement – The project must have an engaging context and authentic purpose. We went a little overboard with the ‘C’ in CORE! 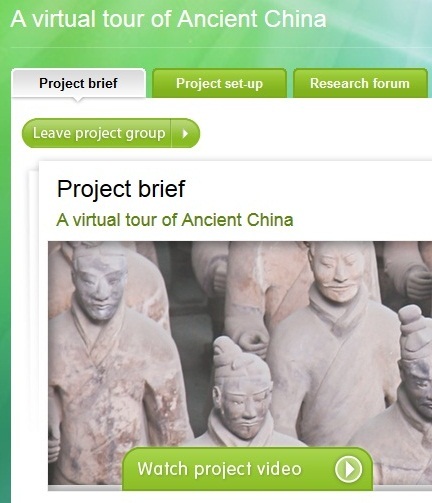 Jacaranda’s ProjectsPLUS is a unique ICT-based project which uses an exciting new research management system featuring media, templates and videos. It is a quick and easy way to set up group projects with all of the CORE elements. Each student group is given a real world task and scenario. In the example below, students create an interactive map to demonstrate their understanding of China. The purpose here is to promote tourism in China. Chinese tourism wants to attract more visitors to China to appreciate its fabulous history. As part of their marketing strategy, you have been asked to create a possible visitor’s itinerary for an historical tour of China. When did this happen or which Chinese dynasty does it represent? Who made or created it? The teacher can use the project video to give students an engaging context to the task. The students in the group can also test their ideas and understanding by collaborating with other group members. 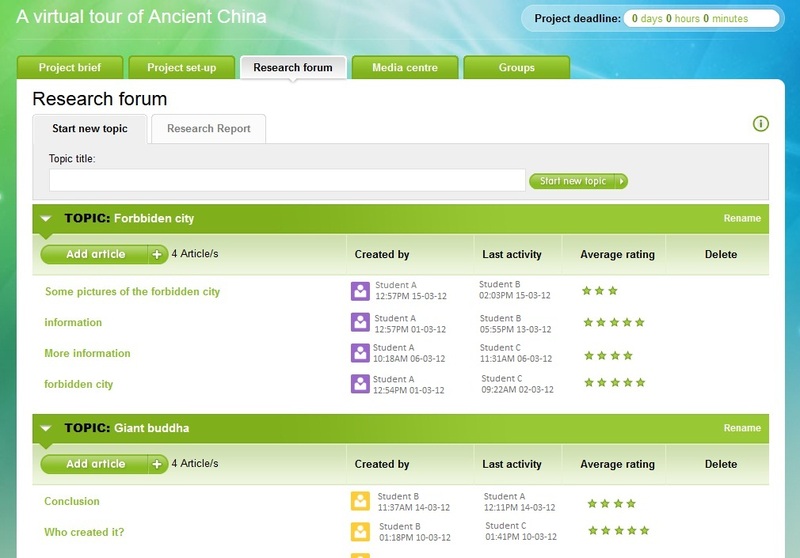 In particular, students upload their work to the research forum. The other group members check the work and add comments. Students can then use these comments to refine their work. Students are also teachers in project-based learning! ProjectsPLUS is available in various English, History, Humanities, Mathematics and Science eBookPLUS titles.